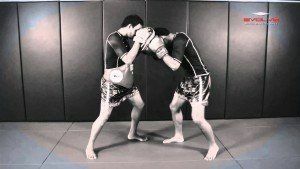 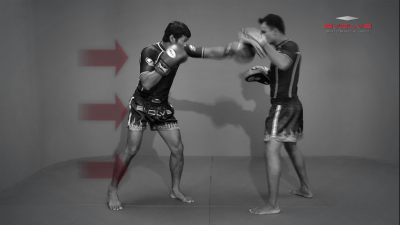 In this level 1 combination, Boxing World Champion Yodsanan Sityodtong teaches a beginner boxing combination. 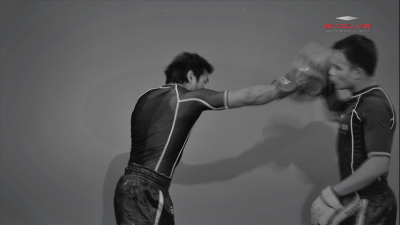 The ability to link together punching combinations and then evade the opponent’s counterattack is a key skill for every boxer to develop. 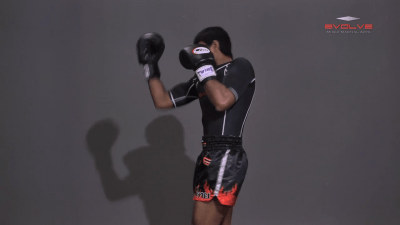 The combination covered in this video is a jab, cross, left uppercut, duck left, left hook, duck right, cross, hook, duck left, and right uppercut.